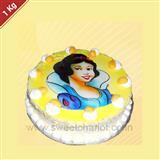 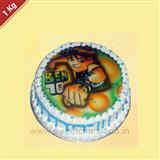 Your favorite cartoon characters and pictures coming alive on mouth watering cakes. 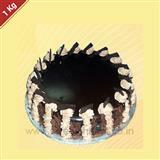 Choose your cream and flavor while ordering and make every occasion a special one. 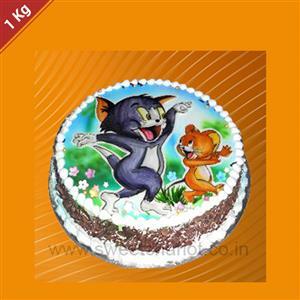 TOM and JERRY 2 Kg. 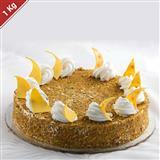 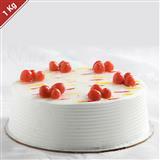 This is eggless cake.NOTE: Image displayed here is only indicative and does not reflect the actual Cream Type, Flavour and Decoration.